Peninsula Living Blog: What Is Your Interest Rate? It Depends. Many thanks to George Souto, loan originator in Connecticut, for clearly stating why a low interest rate might not be the best rate, and what makes them vary so. His comments hold true no matter where you are, East Coast, West Coast, or in between. My best advice: talk with a mortgage broker in depth, find one whom you trust and with whom you communicate well. You'll have confidence of being in good hands. What Is Your Interest Rate? It Depends. Even though interest rates are still extremely low, I often get calls from Borrowers shopping around for the lowest interest rate they can find. These Borrowers who call to inquire about my Interest Rates have usually called other Loan Originator. Borrowers whose only concern is to get the lowest interest rate, believe the lowest interest rate is the best deal. When a Borrower calls, and this is their first question, the conversation usually goes like this. Sorry I can't just simply give you an Interest Rate. 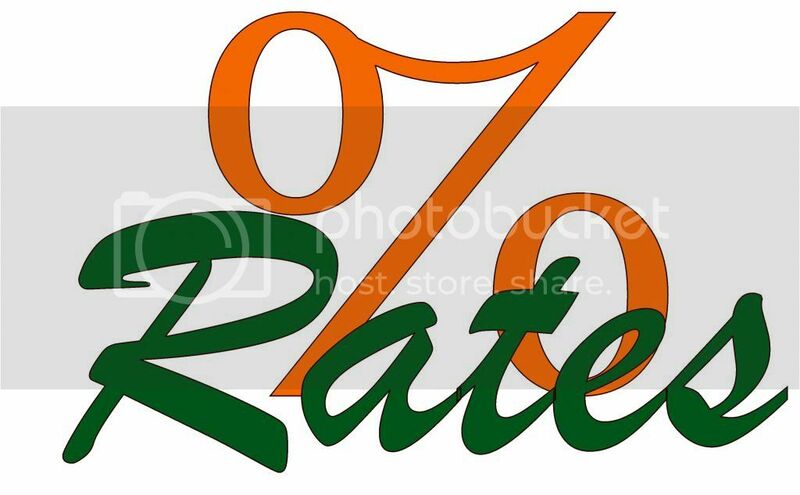 The law requires me to also give you the Annual Percentage Rate (APR) for the Interest Rates I quote as well. Also the APR can be different for the same Interest Rate based on whether the Interest Rate will have Points associated with it. At this point the Borrower will ALWAYS tell me they do not want to be charged Points. My response is that whether the Interest Rate will include Points or not, will depend on their Credit Score, Loan-T-Value (LTV), type of property they are purchasing, and Loan Program. When the caller hears my response one of two things generally happens. Either the conversation ends, with the Borrower realizing that I am not just going to give them an Interest Rate with out having a lot more information, or they realize the conversation does need to be longer in order for them to avoid a surprise later on. When it comes to Interest Rates there are other factors a Borrower needs to consider which are as important, if not more so than the Interest Rate. One of those important factors a Borrower needs to consider is the Costs associated with that Interest Rate. One Lender my quote a 3.75% Interest Rate while another a 3.5% Interest Rate. Which one is the better deal? The answer is, it depends. The 3.75% Interest Rate maybe a better deal than the 3.5% Interest Rate. The 3.75% Interest Rate may not have any Points associated with it, while the 3.5% Interest Rate may require the Borrower to pay 2 Points. The difference will be very apparent in the spread in the APR, as well as the amount listed in Box "A" of the Good Faith Estimate. What will determine which Rate is the better deal, is the payback time for the Points associated with the 3.5% Interest Rate. The payback time can be quickly calculated by dividing the cost of the Points, by the monthly savings in the mortgage payment. The answer will represent the number of months it will take to recop the cost of the Points. In my opinion if it takes more than 4 to 5 years (48 to 60 months) to recoup the cost of the Points it is not worth it. One other important factor is an Interest Rate may only be good for a moment in time. Interest Rates can change daily and even several times during the course of a day. The change in Interest Rates are determined by the 10 Year Bond. If the 10 Year Bond is doing good the Interest Rates may go down. If the 10 Year Bond is not doing good the Interest Rates may go up. The economic news throughout the day and week will determine how the 10 Year Bond will react, and how quickly it will cause a change in the Interest Rates. The only sure Interest Rate is the Interest Rate a Borrower locks with a Lender once they have an accepted offer. As you can see the question "What Is Your Interest Rate?" may sound like an easy one, but it is not as simple as it sounds. What Is Your Interest Rate? It Depends on other factors. If someone just gives you a quick answer, be very careful. You maybe in for an unpleasant surprise later, and they maybe breaking the law if they do not quote you an APR with the Interest Rate. Lottie - I missed this post, so I'm glad you've re-blogged it. Great information and it really give the consumer - buyers- borrower something to really think about when it comes to getting a loan! Good morning Lottie. Great choice for a re-blog. George does a great job address an all import question and brings good common sense to the topic. Hi Laura, I liked how clearly and simply George explained how many factor go in to finding the right loan for each person. Good morning to you, Joe. I don't reblog often (probably not often enough) but I thought George's post would benefit a lot of potential buyers. I hear that question often; I'm sure you in the loan origination business hear it daily.